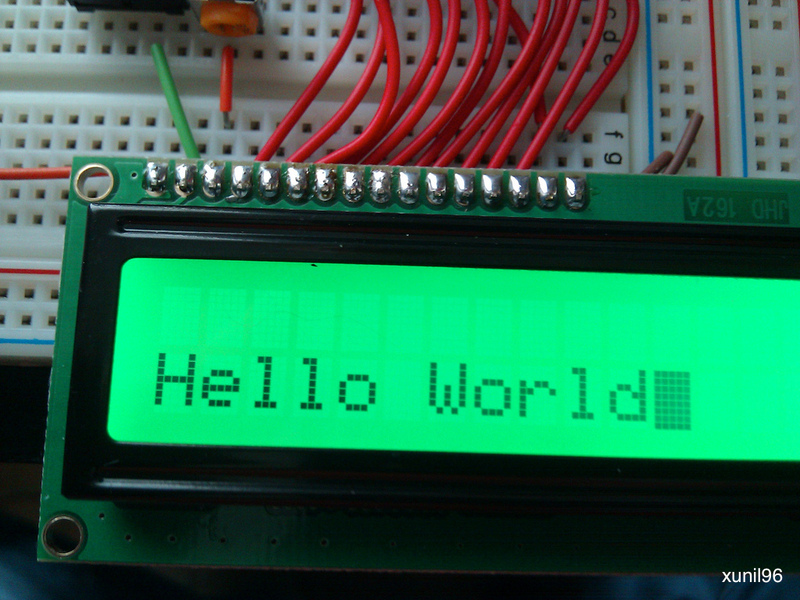 The stopwatch project uses the LCD character display and two buttons to keep track of two different timers. It’s a great introduction to non-blocking timers! 1 10K potentiometer. You can use a potentiometer of any value, but you may have to adjust the resistors you use if you use a potentiometer that isn’t 10K. 2 tactile buttons Any push-button switch will do! Follow the directions given in the instructions document. timers. To extend this code into the full stopwatch use the Stopwatch Tutorial 1.0. Note: This source code is licensed under a Creative Commons License, CC-by-nc-sa.